The Machine Learning framework of Apple has opened the doors of various businesses to come up with more applications that are intelligent enough to perform cumbersome and difficult functions with complete ease. And one such application that can be designed using this formidable framework is the License Plate Recognition System. With this blog, we will help you in building an application that can accurately lead to License Plate Recognition, which can prove its worth across varied industries such as security, transport, and insurance. 1) License Plate Detection: Considered as the most important step of the system, it determines the position of the license plate. Vehicle image goes in as an input, which returns the license plate as the output. 2) Character Segmentation: At this stage, alphanumeric characters from the license plate are extracted and segmented into individual images. 3) Character Recognition: Each individual character that was segmented earlier, gets recognized at this stage. And Machine Learning is used to perform this step. 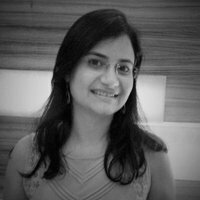 Machine Learning is a subset of artificial intelligence (AI) that paves the for the system to automatically learn and improve from the encounters, thereby delivering relevant yet better experiences. 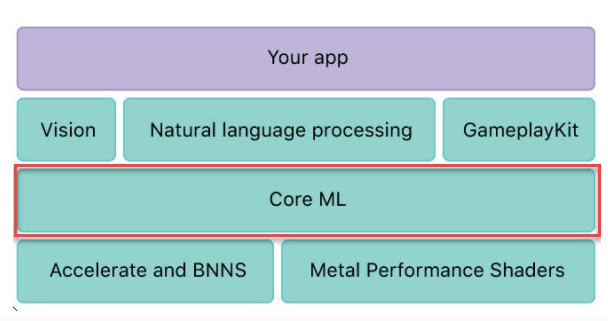 Core ML is a framework put forward by Apple a few months ago that supports features like face tracking, face detection, landmarks, text detection, rectangle detection, bar code detection, object tracking, and image recognition. 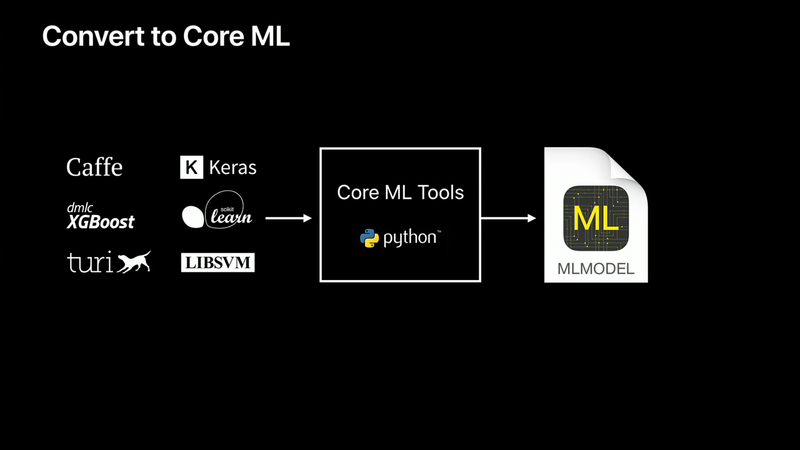 Core ML supports a number of trained machine learning models that get integrated into the app. And this includes tree ensembles, neural networks, support vector machines, and generalized linear models. 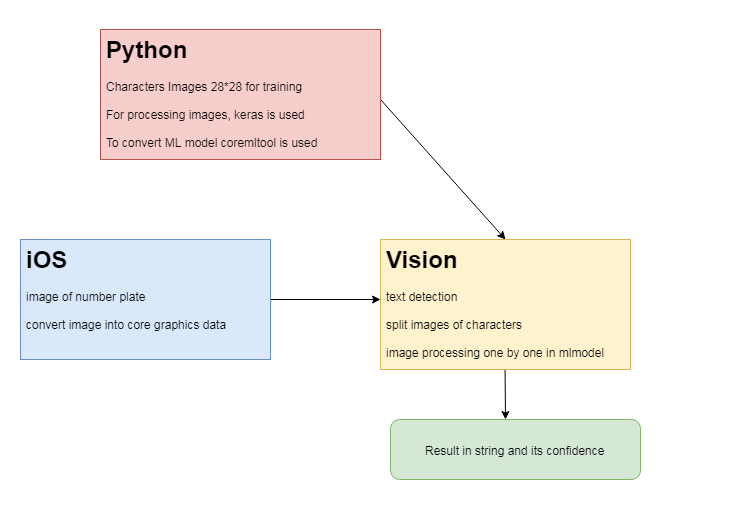 Core ML acts as a core that is tightly integrated and supports the Vision (image analysis), Natural Language Processing, and GameplayKit frameworks. 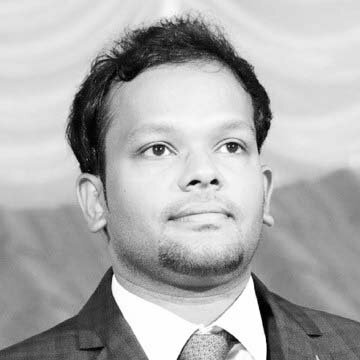 No doubt, License Plate Recognition systems can be built without using machine learning too, with techniques like template matching, feature extraction etc. However, using machine learning to develop an LPR system improves the accuracy of the system because of an improved training process. The process initiates with choosing a framework in iOS that uses neural networks for image recognition – the ideal ones are Tesseract and SwiftOCR. If you seek for better accuracy, then go ahead with SwiftOCR. And if you are after the speed, Tesseract is a preferred option. 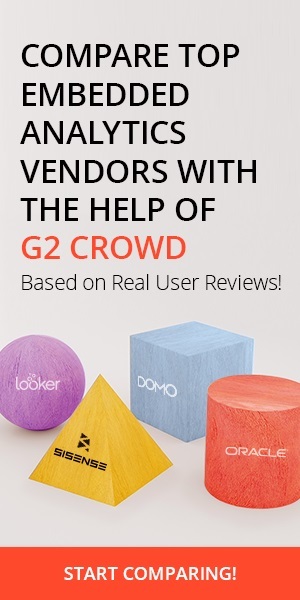 However, if you are looking for ideal accuracy with less consumption of memory, go ahead with Apple’s latest launched Vision Framework that contains features like face recognition, text, barcodes, QR codes, etc. 28*28, which will be trained. 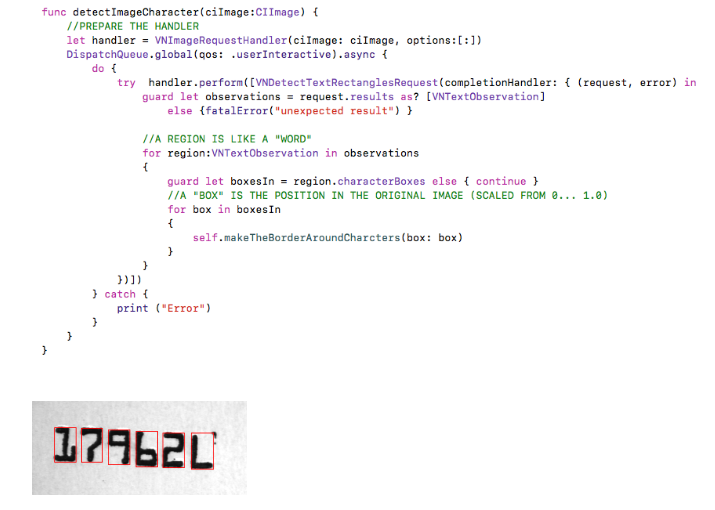 Slice the characters to convert them into 28*28 resolution from any one number plate image. Turn the process automated by building an app in iOS. Generate thousands of character images with the help of vision framework. Train model in your preferred framework. Use the model in your built app. This is a valuable feature for the police forces for law enforcement purposes. This feature can be leveraged by the police forces for Law Enforcement purposes. Here, the application can enable them to quickly check the authenticity of number plates installed on abandoned vehicles via mobile devices. Regulated entry of vehicles through toll barriers can be automated with LPR effectively. Number plates listed in toll collection database can be recognized with assorted use of LPR and an access control system. Detecting and recognizing the vehicle’s license plate is necessary because of the rising number of vehicles and it’s going beyond human’s ability to complete this cumbersome task. 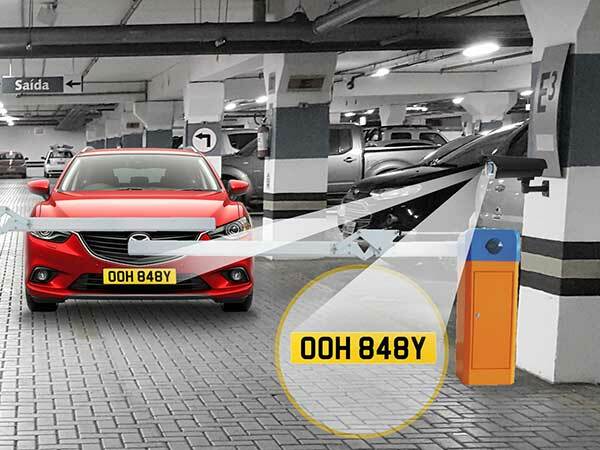 License plate recognition though Machine Learning is an ideal and effective method to detect and recognize the license plate of vehicles in a speedy and accurate manner.